Windows Central reports that Microsoft is working on a replacement for its Edge web browser – which is the default option in Windows 10 – that will use Google’s Chromium base under the hood. The move could help fix some of the performance issues that have plagued Edge for some time now – though it’s possible that, like Chrome, Microsoft’s browser could eventually become a memory hog with its new underlying platform. 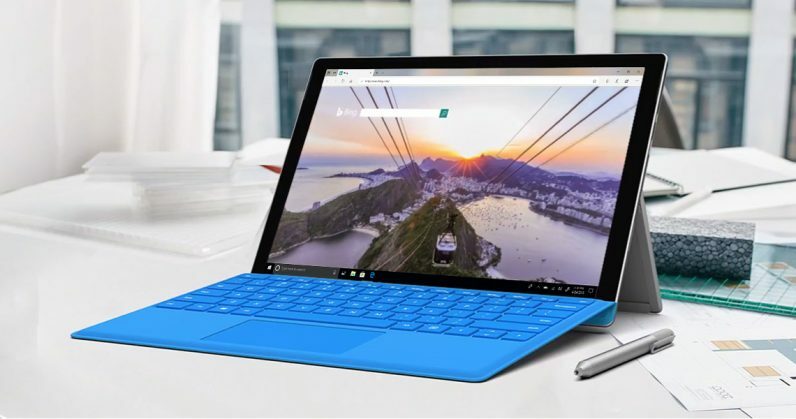 It’s still unclear as to whether the new browser will be called Edge or get a whole new brand, and whether it’ll get a different user interface. According to analytics service Net Applications, Edge currently has a 4.2 percent share of the browser market as of this November, while Chrome is at 65.6 percent. It remains to be seen if improved performance and stability will be enough to get more folks on Windows 10 to switch from Google’s offering in the near future.